There’s nothing more exhilarating than a great road trip. There’s a sense of discovery and challenge that provides plenty of opportunity for life metaphors — and the freedom of the open road has a lot of appeal on its own. But a really special drive has got to include some spectacular scenery, so here’s our list (in no particular order) of the most beautiful scenic road trips on the planet. Enjoy! 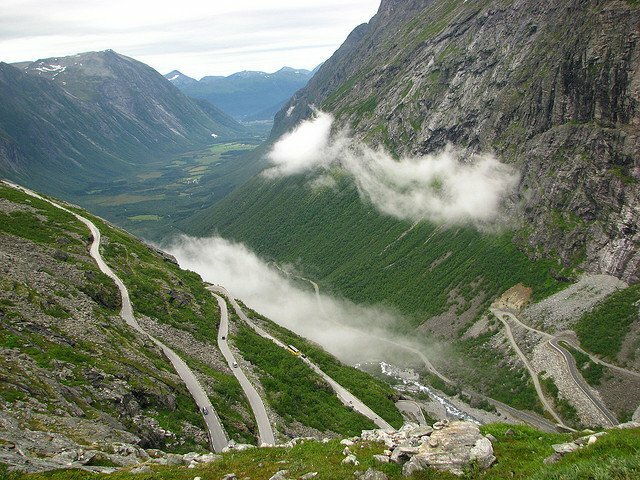 A truly different way to experience Norway’s spectacular fjords, the Trollstigen Road is a favorite European adventure. 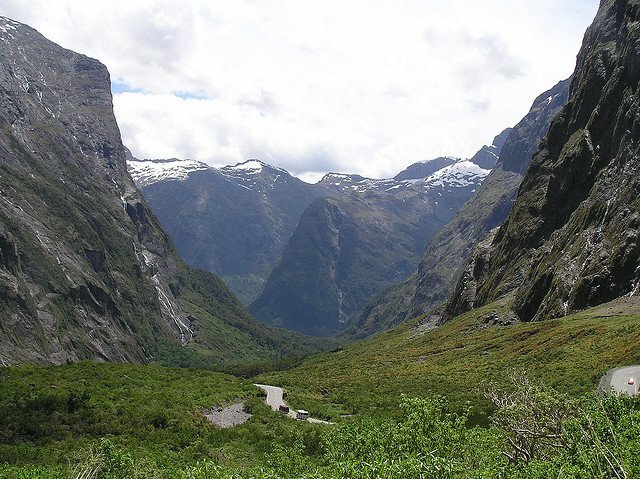 It’s a 65-mile trip into a dizzying landscape of sheer cliffs, towering mountains, green valleys, and deep blue fjords. 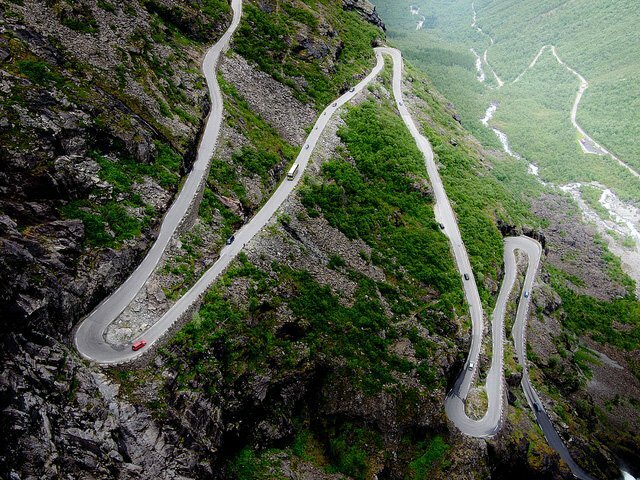 With 11 hairpin turns and exceedingly narrow sections, it can be challenging. But your reward is the powerful experience of standing on what feels like the top of the world. 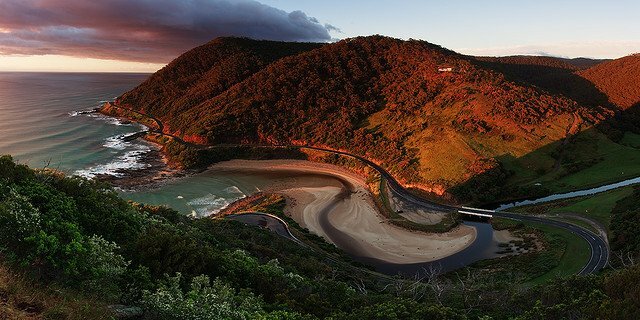 If you love an extended drive along the ocean, you’ll love the 150-mile long Great Ocean Road. 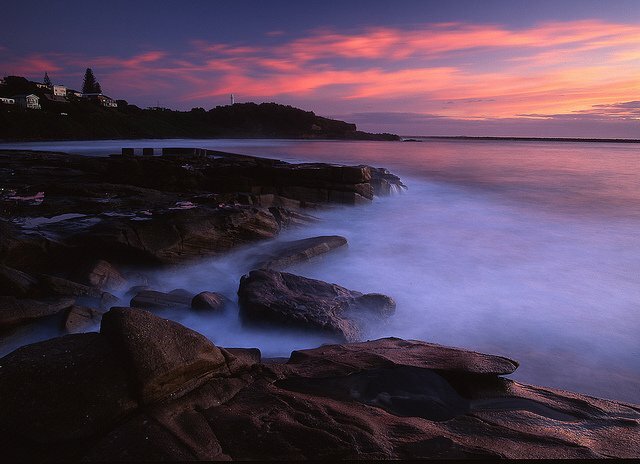 This stunning trip includes some of Australia’s most beautiful and varied landscapes. Don’t pass on the chance to explore Great Otway National Park, with its waterfalls, gorges, and caves. Although you can complete the trip from Geelong to Portland in a day, take your time — there’s a lot to see along the way. 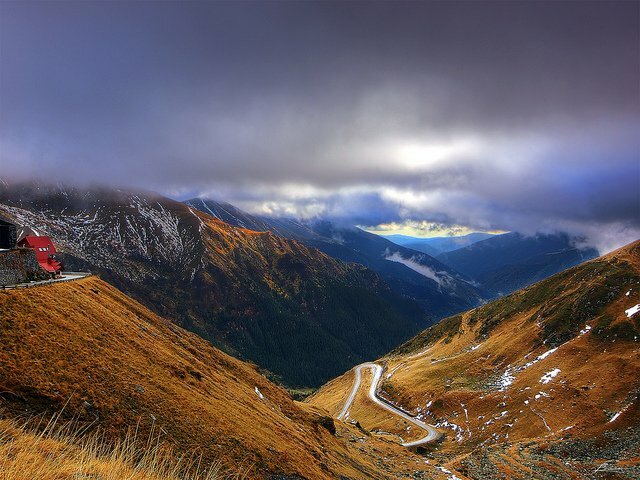 View beautiful Balea Lake and its sparkling waterfall while traveling across Romania’s highest paved road. This is not the road to drive if you’re in a hurry or if you’re afraid of heights! 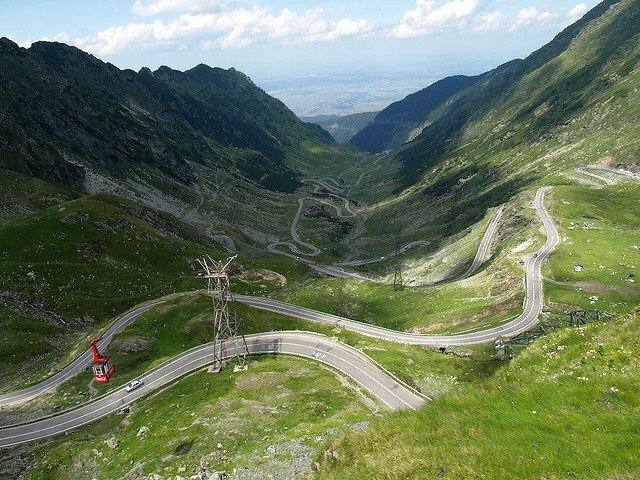 The Transfagarasan Road is 55 miles of hairpin turns, impossibly sheer drops, and long tunnels through the Carpathian Mountains. As a bonus, visit Poienari Fortress, the home of Vlad Dracul, the original Dracula. 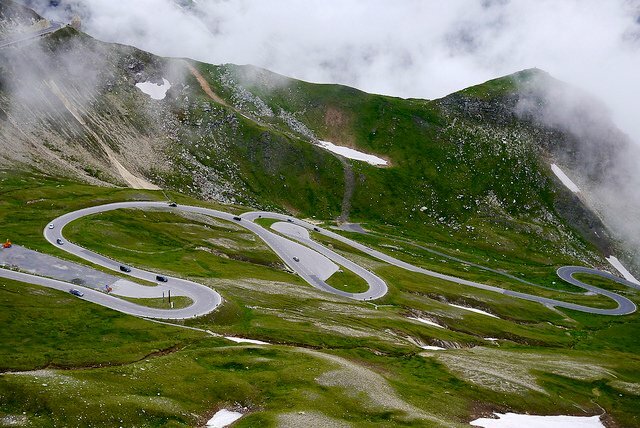 Traverse Austria’s highest mountain pass and scale one of the highest peaks in the Alps in your car on the Grossglockner High Alpine Road. It’s a 30-mile drive that takes you through the spectrum of alpine scenery. 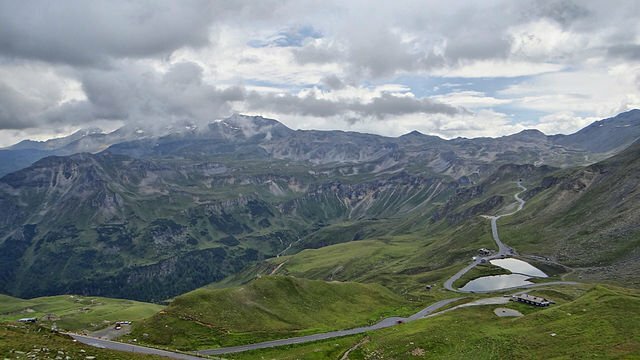 You’ll pass mountain forests and blooming alpine meadows as you negotiate the road’s 36 bends and climb to the top of the Grossglockner and its glacier, the largest one in Austria. California Highway 1, also called the Pacific Coast Highway, just might be the most famous highway in the USA. Start your trip in Monterey and continue south for 123 miles of hairpin bends and spectacular vistas. Be sure to give yourself enough time to stop at a few of the wonderful parks you’ll pass along the way, including Point Lobos, Big Sur, and Morro Bay. Spend a day exploring some of Scotland’s most beautiful and unpopulated regions on the loop known as the Wester Ross Coastal Trail. 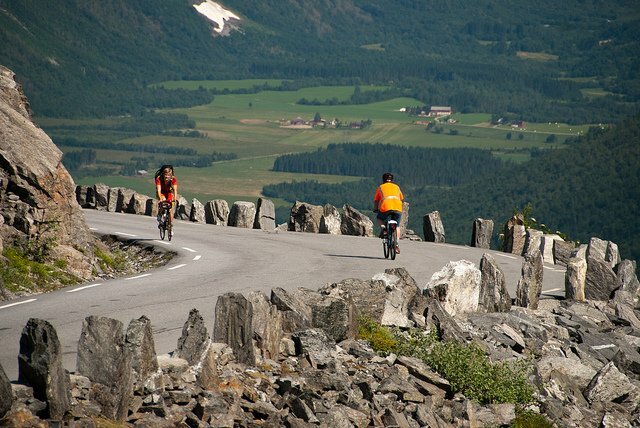 You’ll spend most of your time on quiet, single-track roads as you pass unspoiled beaches and looming mountain peaks. If you want to see a part of Scotland that’s hidden away from most tourists, this is your ticket to paradise. 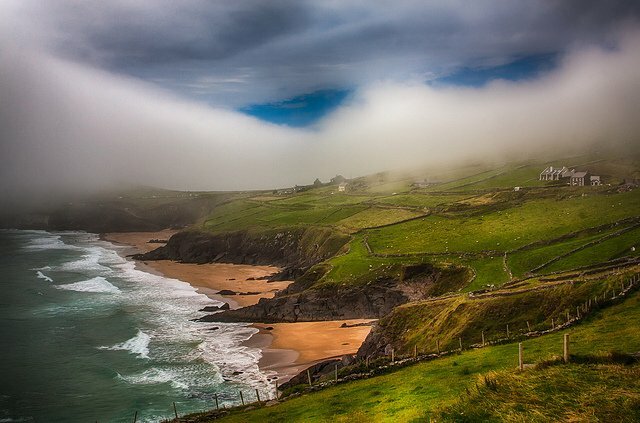 For those who prefer a gentler drive through a more welcoming landscape, there’s no arguing with the charms of the Slea Head Loop on Ireland’s Dingle Peninsula. 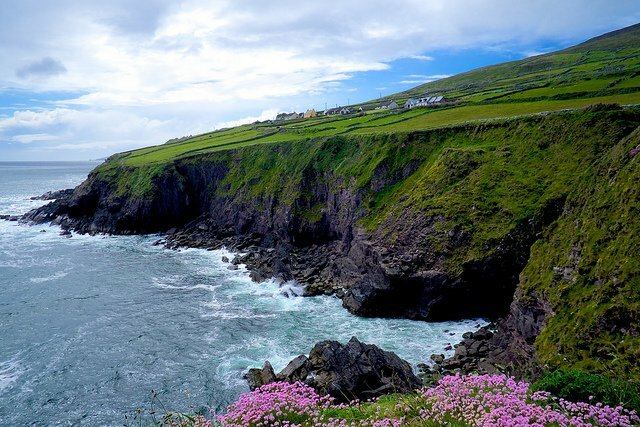 Drive the loop clockwise for 30 miles beginning and ending in the town of Dingle. Along the way you’ll see green pastures, gorgeous craggy beaches, and even remnants of the ancient Celts. Allow at least half a day to complete the loop, and toast your journey at a cozy Irish pub. 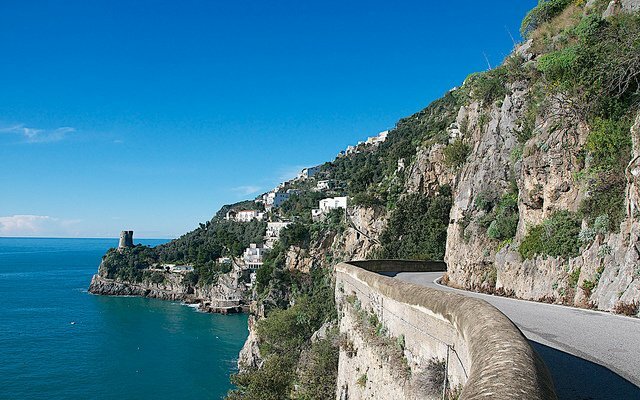 Rent a convertible and take an unforgettable 30-mile trip along Italy’s loveliest coast on the Amalfi Coast Road from Salerno to Positano. 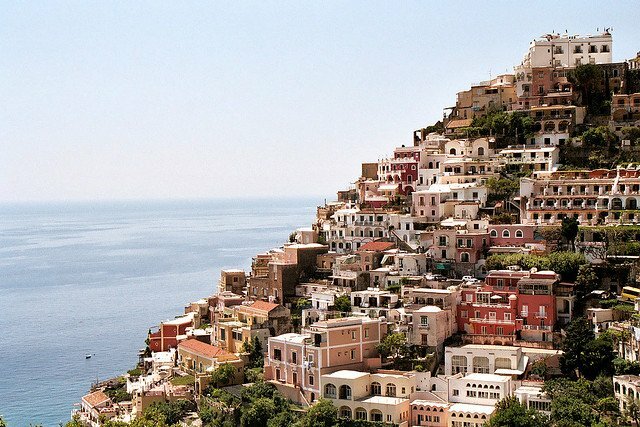 The soft colors of cliffside villages and the brilliant blue of the ocean make this scenery unique. 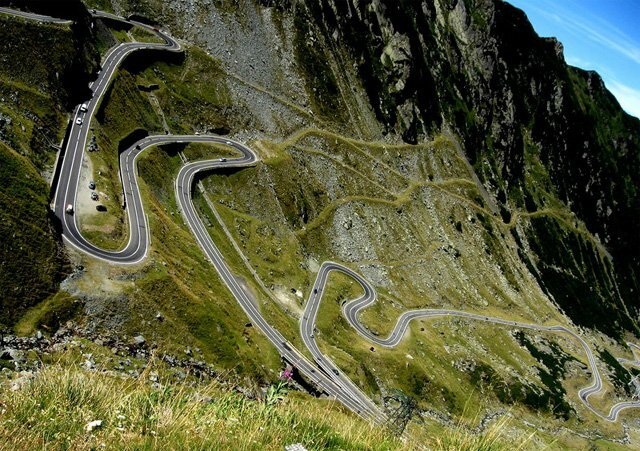 The ups, downs, and twists in the road make the drive exhilarating. And the food and wine you’ll enjoy along the way make the trip pass by in a pleasant haze of sensory overload. 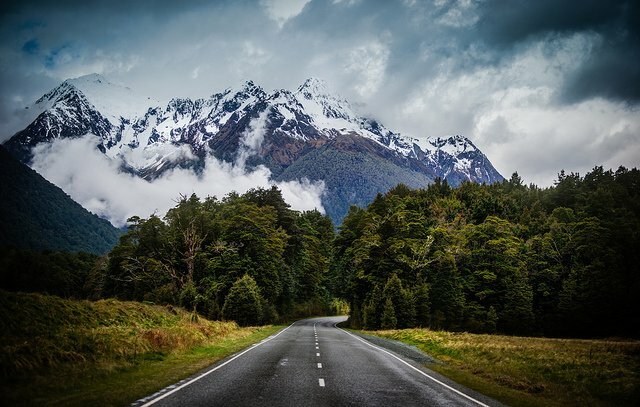 If you believe what you see in the movies, this 158-mile stretch of highway cuts right through the scenic center of Tolkien’s Middle Earth. 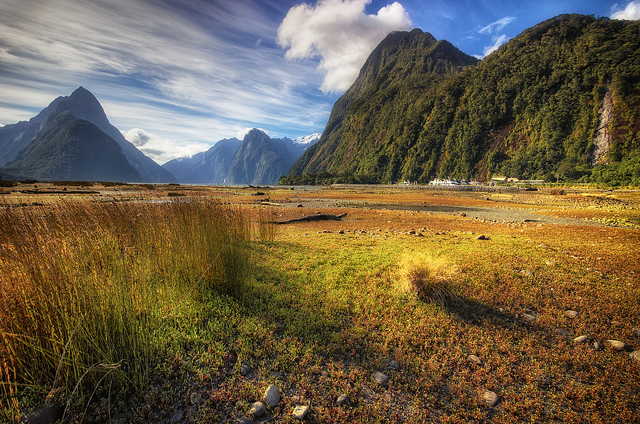 Travel the Milford Road from Te Anau into Fiordlands National Park to enjoy New Zealand’s most spectacular landscape. The gorgeous and pristine scenery includes massive snow-capped mountains, thundering waterfalls, and the most perfectly reflective glacial lakes you’ll ever see. And now for something completely different — a 25-mile loop through what could be the most unique landscape in the world. 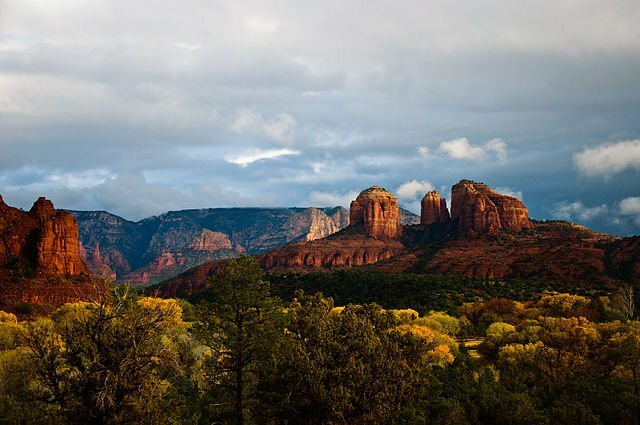 The Red Rocks and Sycamore Canyon Loop takes you into the heart of Sedona’s Red Rocks country. Extend your visit with side trips along the way — there are four spurs leading off the main road that will bring you up close and personal to some of the region’s most famous landmarks. If you take all four spurs, you’ll end up at Red Rock Crossing just in time to catch a fabulous desert sunset.